Aloe Vera is highly researched and has a reputation boasting many beneficial properties. It is one of the only natural sources of the vitamin B12 and also contains a number of healthy minerals. 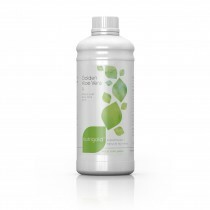 Aloe Vera is heralded for its anti-inflammatory qualities. 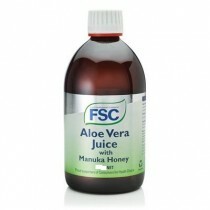 Its juice soothes inflammation of the skin and the gastro-intestinal system and aids the digestive system. This makes Aloe Vera a wonderful curing agent for diseases like colitis and irritable bowel syndrome. Aloe encourages the body to release a certain gastric enzyme called pepsin when you have a full stomach. This helps to line the stomach and heal ulcers. Another study showed that the oral use of aloe vera improved the health of asthmatic patients. 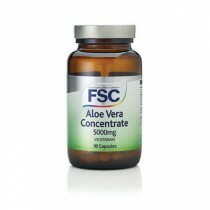 Many people are also unaware of the speculation about aloe vera’s immune boosting capability. It helps the body to fight off all sorts of infection and disease. Its stimulation of the immune system has led many research subjects to report feeling better overall after taking a daily dose of aloe based health supplements.